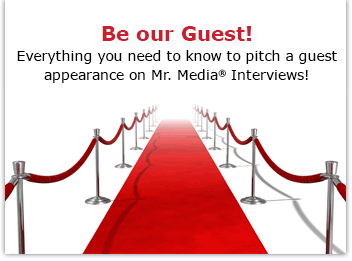 Mr. Media is recorded live before a studio audience of first timers in so many things… in the NEW new media capital of the world… St. Petersburg, Florida! Order ‘Virgin Alexander’ from Amazon.com by clicking on the DVD above! I was the music critic at the St. Petersburg Times and she was usually the late editor fixing my grammatical errors, spelling mistakes and non sequitors. It was a great professional relationship that mushroomed into a personal one and we’ve been together now almost 25 years, including one teenager, five dogs and a house. But when we tried to work together on projects outside of the institutional setting of newspaper articles, it nearly rendered the union asunder. We were – are – two very strongly opinionated people who might show some give to other people, but not to each other, at least not in professional matters. She edited my first two books and that was it. I don’t think she’s even read any of the 10 books since then, which is just as well. So I’m always fascinated with how other married couples do it. I admire that these married screenwriters have been able to work together and live together and am curious to know how they do it.